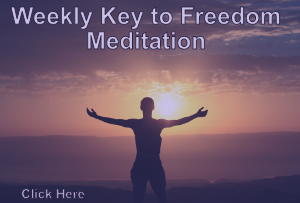 Finding oneself in the rut of spiraling negative self-talk, depression, crippling anxiety, or uncontrollable, irrational fear, is a sign, as Steiner points out, of a disconnection from our true spiritual nature, exacerbated by beings who operate in the spiritual realms. This is why some consider disorders like this to be spiritual illnesses, and until the rift is healed with proper attention given to the development of spirit, the feelings tend to exacerbate and drive one further into distress. 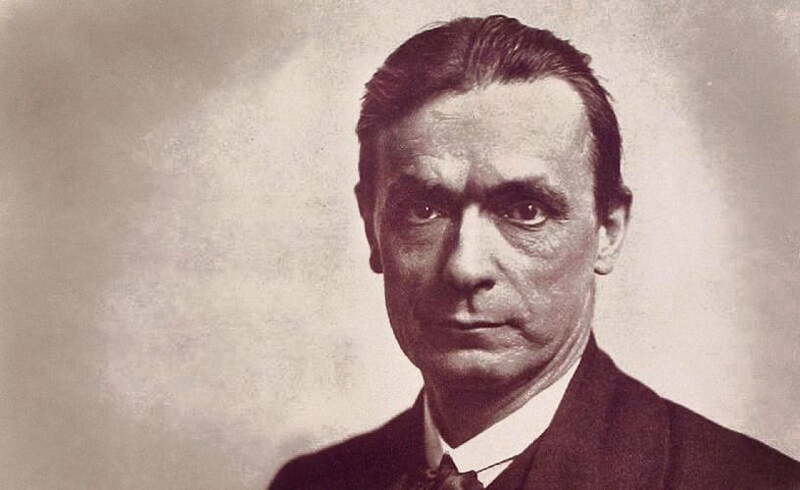 This article (Rudolf Steiner Describes the Hostile Spiritual Beings Who Feed Off Your Fear and Anxiety) was originally created and published by Waking Times and is published here under a Creative Commons license with attribution to DylanCharles and WakingTimes.com. It may be re-posted freely with proper attribution, author bio, and this copyright statement. Ritual abuse of children: Time for us to wake up. An Amazing Project ~ Easy to See How Our Future Can Look ~ A Must See!